Think about how many hours you spend outside, barbecuing with family and friends, playing catch with you kids, or simply watching the sun rise or set. At Pope Lawn Care & Landscaping we know how an attractive, well-crafted landscape can substantially increase the value of your home or office, as well your enjoyment of your lawn. 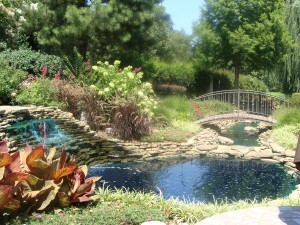 We offer residential and commercial landscape services to suit your taste, property and lifestyle. Pope Lawn Care & Landscaping has been providing our customers the top quality in landscaping for over 28 years. We take great pride in both the quality of workmanship and materials we provide to our customers. 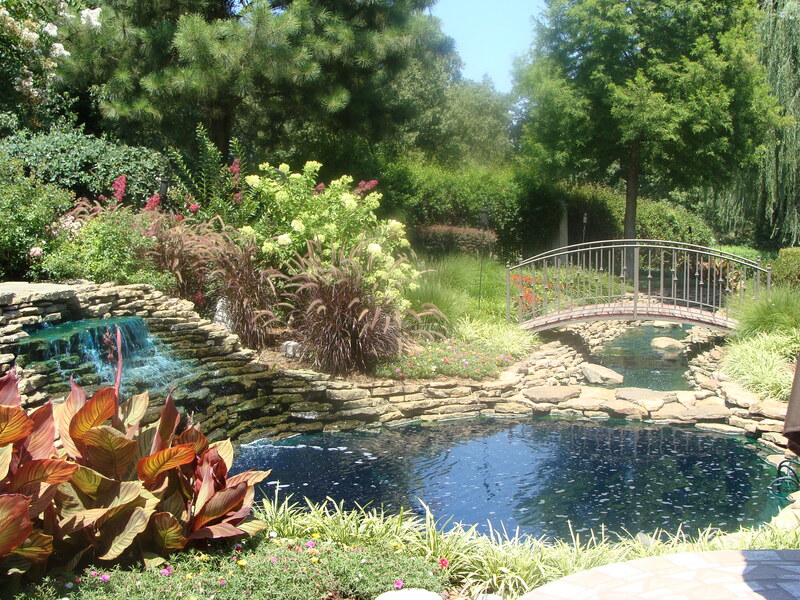 We strive to provide the best landscaping design to compliment your lifestyle and the architecture of your home or office.